Student groups from high schools and colleges are sure to find volunteering in New Orleans to be a meaningful and fun experience.  HandsOn New Orleans has worked with dozens of schools, both local and international, on projects that impact our community while also building relationships among the students themselves. Why do service with us? We create and manage all aspects of service projects, so all your group has to do is show up!